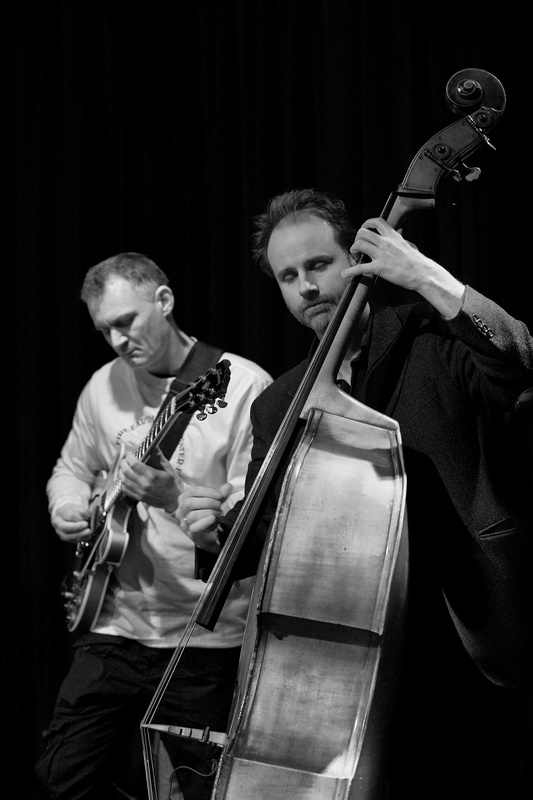 “Return to E” from a concert at Bimhuis is now also published. 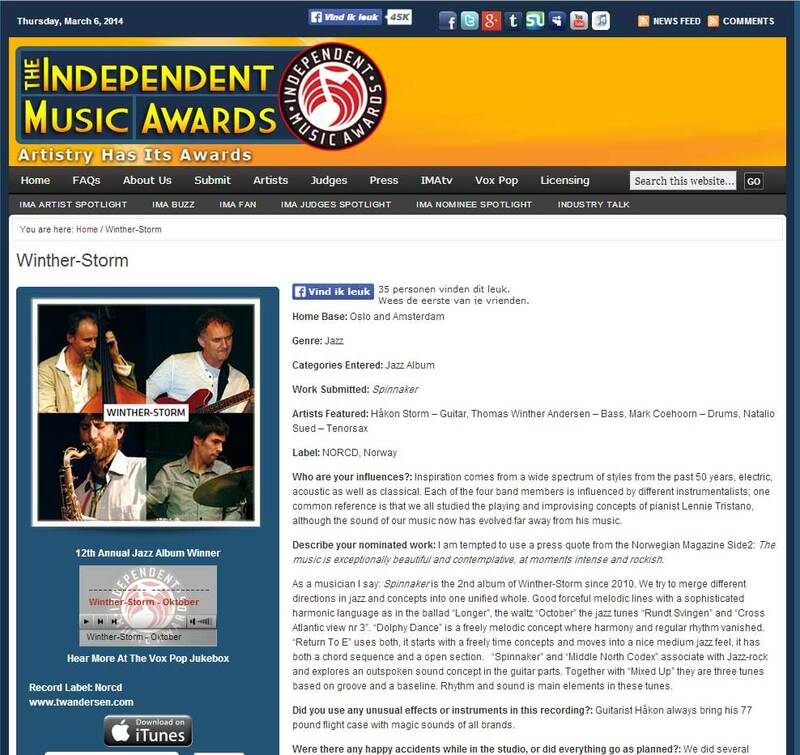 The CD Winther Storm Spinnaker has received many good reviews from Italie, Norway and Germany. They are now posted on this site.